BACK ON THE MARKET! 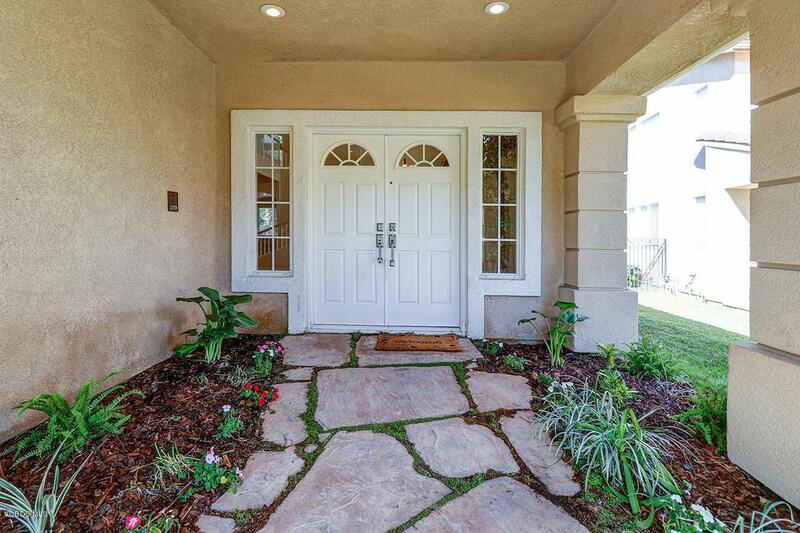 Welcome to Guard Gated Rancho Conejo! 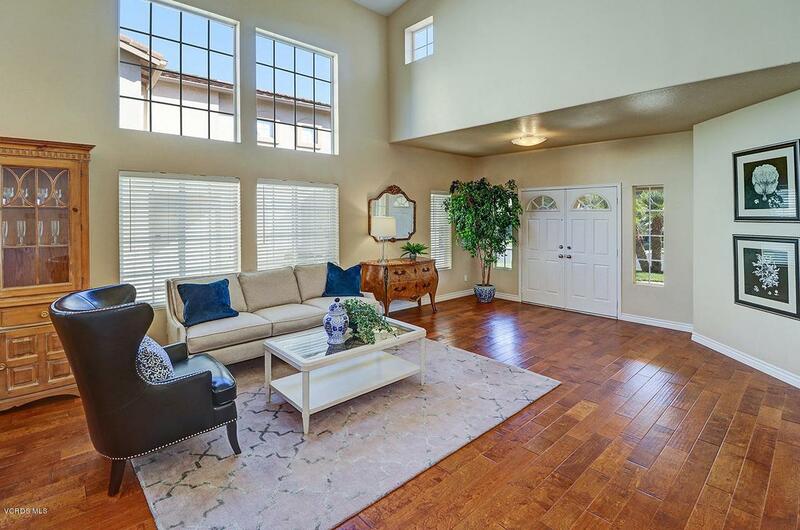 This 5 bedroom, 2.75 bath, 2 story home with a 3 car garage is just filled with natural sunlight! 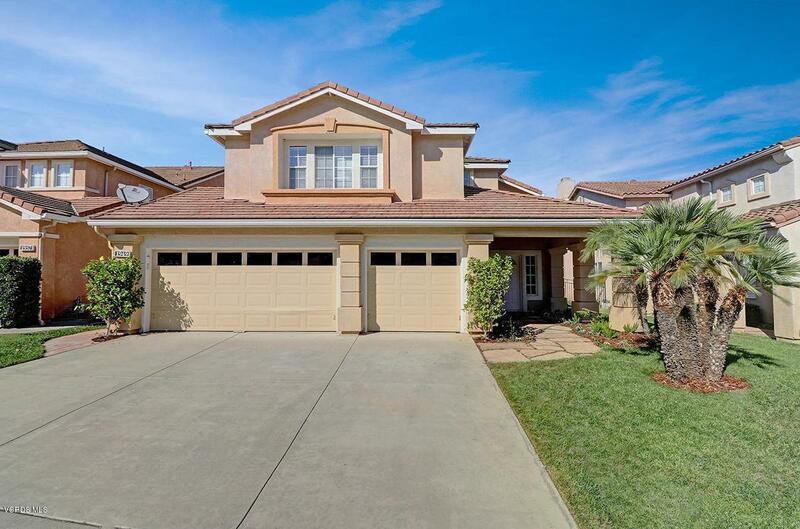 Upon entering the freshly landscaped entry, you will experience lovely wide-plank hardwood floors in the living and dining rooms, a fabulous granite kitchen with an island, of course, and light colored maple cabinets. The adjacent family room is nice sized with a wonderful fireplace, too! Also downstairs is the bedroom and bath - with a stall shower - how convenient! Upstairs there are two guest bedrooms, a guest bath and a GIGANTIC 5th Bedroom! Also upstairs is the Master Suite complete with a view, TWO walk in closets, and a recently renovated bathroom to include a newly tiled shower surround (in Italian Glass), a stand alone soaking tub, gorgeous wood-plank tile floors and complementary slab stone counters...such a peaceful space! In the backyard you will notice the fabulous spa, tropical plantings, and a custom-made raised fire pit, perfect for those cool, chilly nights. Inside downstairs laundry. Close to Blue Ribbon Schools, Shopping and great Restaurants., Come take a look!!! 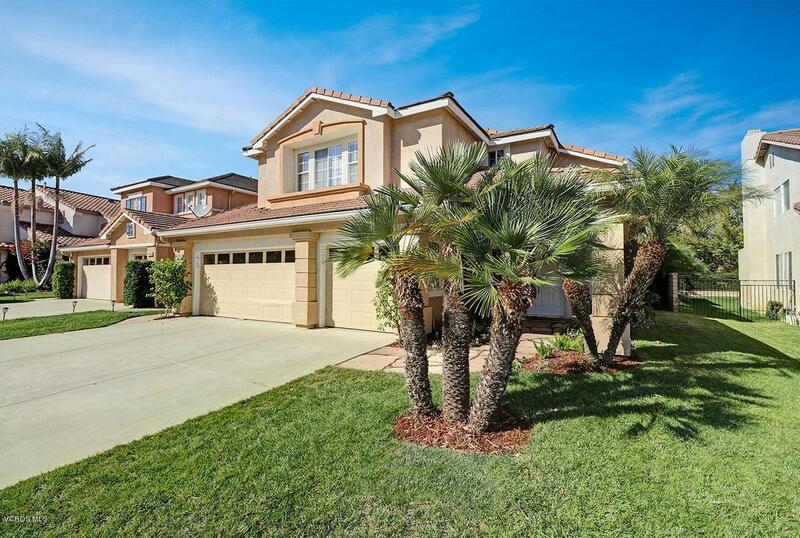 Listing provided courtesy of Cynthia Sorey DRE#01772684 of Keller Williams Westlake Village.